California is always amazing no matter where you go. Its beauty stands out in the diversity of the things that you discover as you go along. 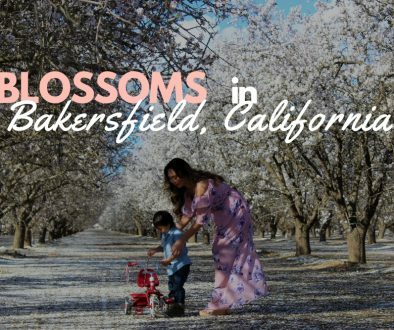 Whether go up to the mountains, explore the desert or cruise the city or beach, California has always something to offer for everybody. After our last trip we had at the Queen Mary, we finally had another chance to go out of town again. For our weekend getaway, we decided to head the beach and visit Ventura. Ready for California a beach vibe? 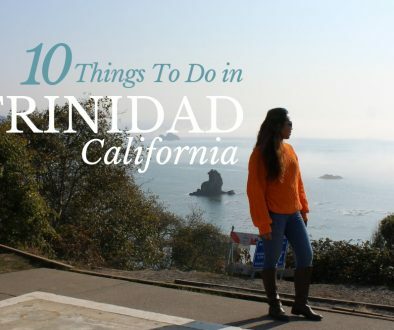 Here are my top things to do while staying in Ventura County for the weekend. First things first – let’s hit the beach. California is known for its vast and beautiful Pacific Coast Highway. You can either take a drive, which is truly a beautiful adventure to appreciate and enjoy the beauty of the coast. Or stop by at any local public beach areas and savor the moment of a blissful breeze from the ocean. When we visited Ventura, we stayed in the city of Port Hueneme, which is just 10 minute-walk away from the beach port. It was a delightful afternoon and we enjoyed the chilly sea water on the shore. Kids love the beach and so it is with my son. This was not his first time at the beach, but there are some things that we found that was his first to notice. It was beautiful to see his fascination with everything. He chased a Seagull, squeaked at the sea weed (he doesn’t like seaweed lol) and played with the sand. It was fun. Our weekend was mostly spent at the beach with no itinerary to worry about and just keep things flow on it’s own. Whether you are on the Pacific Coast Highway or visiting the area, Missile Park is a nice quick stop to stretch while walking around and checking out the collection of planes and missiles. If you are an Aircraft fan, this park is for you. Located at the Naval Road, Port Hueneme, NBVC Missile Park is free from sunrise to sunset daily. Since the park is located along the road, always be cautious when visiting with your kids. Visiting the Missile Park has been one of the highlights we had during this trip. I have mentioned in my previous post (here) how my son loves the planes. 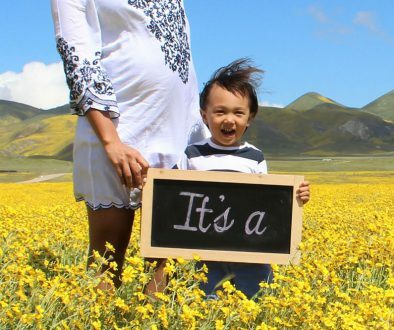 This park was our surprise for the little boy and oh my! He had so much fun at the park that he didn’t want to get back in the car. If you are on a mission to visit all the Missions of California, then you can tick Ventura Mission off your list. This church was built centuries ago and yet it is one of the most active Mission churches in California. It has beautiful grounds that facilitate weddings or other events. One thing that makes Ventura Mission stand out from the other Missions is the recently housed replica of Michelangelo’s Pieta sculpture. It was donated and placed in a new gallery near the back of the church. This is one of only one hundred authorized copies from the Vatican in the world. This restaurant is absolutely excellent and by far my most favorite Mexican restaurant. We had had dinner on our first night at Port Hueneme and the food just blew us away. My husband and I opted to get a platter that had a little bit of everything. The menu says it’s good for two, but I’d say it’s good for 4. It was a feast of all deliciousness. Tortilla from Cabo Seafood Grill and Cantina are home-made and they have the glass booth where you can watch how they make it. You would also want to try their red salsa which has won the best red salsa for 13 years in a row. It is a pride. The place is casual and kid-friendly. Whether you take a table inside or outside the cantina, your whole family gets the awesome experience. Worth a visit, for sure! There’s a bunch of places to eat near the Ventura Mission. One place that caught our attention is Thai Crab. Across the street, the tag lines says…. Talk about Asian right? So, coconut crab specializes dishes combining Cajun and Asian. How good could that be? We ordered their buttered crawfish and it was fab and spicy. Another thing that grabbed our attention was the dried pork. You’ll know why once you order and ask their server about what it is. Coconut Crab is open from noon to 9 pm. Sundays through Thursday and noon to 10 pm on Fridays and Saturdays. Located on the PCH in Malibu, Neptune’s net is an iconic seafood restaurant by the beach. If you want to experience the real Californian vibes (beach, surfers, long hair dudes, cool vans, cars and bikers), you’ll find it here when you hit this restaurant. They have seats inside and outside. At the counter, they always have a wait that starts early and goes long. While we’re out and about by the Pacific Coast Highway, we decided to stop by the beach in front of the Neptune Net while waiting for it to open. Brunch was the highlight on the second day we we’re at the coast. We had a basket of seafood and fries then bloody Mary for mommy (of course) Both are simple and very good. If you find yourself around the PCH, grab a hub at Neptune’s Net and you’ll know, life is good! 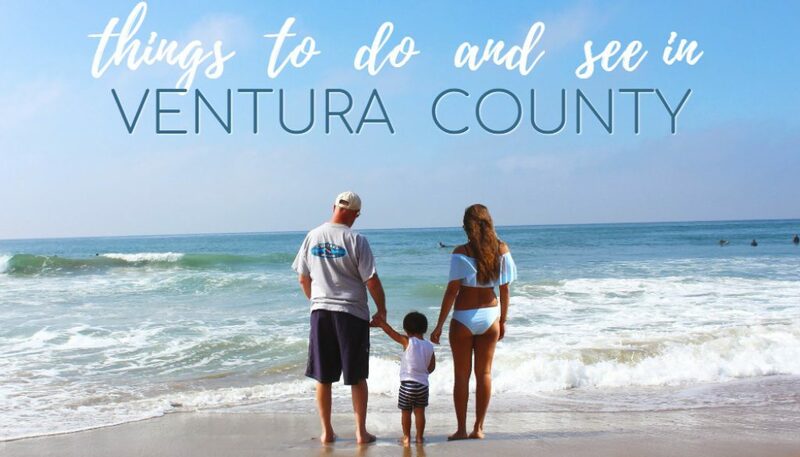 Also, if you’ve been to Ventura County, what are your favorite things to do and see? I’d love to hear about it in the comment below.